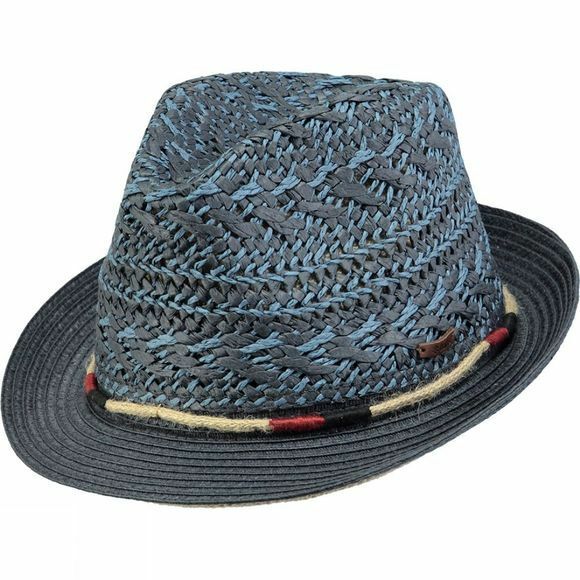 This hat features a summerish braided pattern, made from light and breezy paper. It comes with a thin rope around the crown and adjustable fitting system on the inside to keep it in place. Heatwaves welcome this year!